The 2019 registration lottery is CLOSED. 10,700 Feet of Elevation Gain in 200K! Once voted the "Sufferfest of the Year" by Madison weekly newspaper Isthmus, "The Toughest One-Day Challenge Ride in the Midwest" is not to be missed by serious cyclists anywhere! 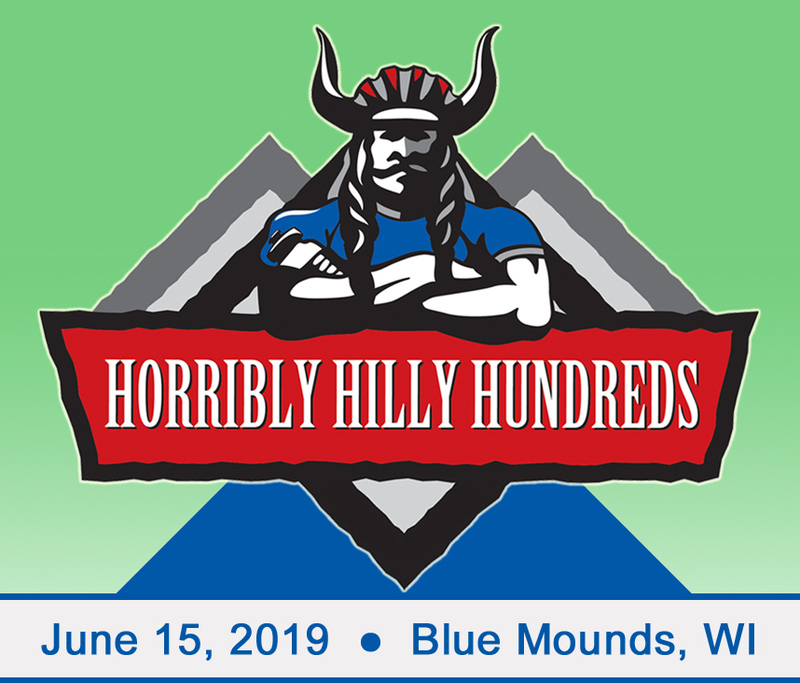 This year's Horribly Hilly Hundreds cycling event is an important fundraiser for the Friends of Blue Mound State Park (FBMSP), which is a 501(c)(3) non-profit organization. Recently the FBMSP have provided all or significant funding for the new pool, mountain bike trail improvements, trail signage, campsite upgrades, solar panels, winter trail grooming equipment, and other park needs. Future funds will help continue mountain bike trail improvements, group campsite development, and repairs needed after last summer's heavy rains. The riders of the HHH deserve a huge thank you for their support of the event and its beneficiaries!